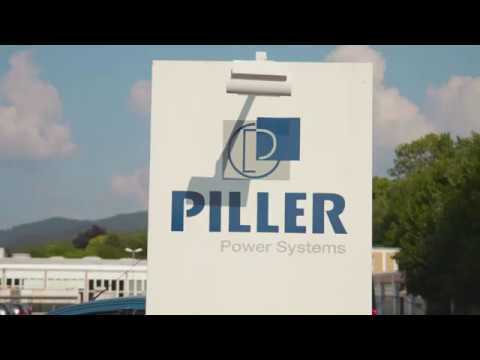 High-performance power protection specialist Piller, saw an increased attendance at its 2018 International Power & Conditioning Symposium (IPCS), the fourth hosted by the group. The event which took place on 3rd to 6th June 2018 near Hannover, Germany, attracted over 130 international delegates from the world’s data centre and manufacturing industries. The symposium had been designed as an opportunity to explore the implications of Industry 4.0 upon the data centre industry as a whole and ways we can respond to the many challenges it presents. It also touches upon the need to process ever larger amounts of data in the Cloud with its effect on future data centre architecture and on our priorities as providers where scalability and total cost of ownership are more important drivers than ever before. Industry expert speakers from ten companies presented different sessions including ‘Challenges facing Hyperscale data centre construction’, ‘Case Study - Implementing a scalable IP Bus system’; ‘Case Study - The world’s first Tier IV Certified Design and Construct Facility without 2N UPS.’; ‘Case Study - Real Optimisation of Data Hall and Powerhouse Cooling’ and ‘Cooling Trends in Hyperscale Facilities’.